For most of us FLU season is a series of over-the-counter medicines and trips to the doctor for drugs that don’t help – well, no more! 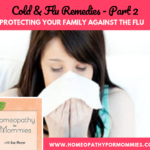 It’s time to take back the health of your family and learn the homeopathic remedies most recommended to combat the common cold and flu. 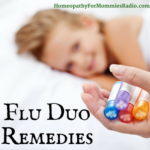 In this Episode, Sue Meyer, of Homeopathy for Mommies, shares with you helpful remedies for Colds & Flu. She also discusses mono, strep, and more! 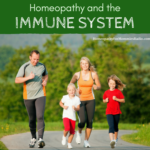 Join her to find out how you can use Homeopathy to care for your family! 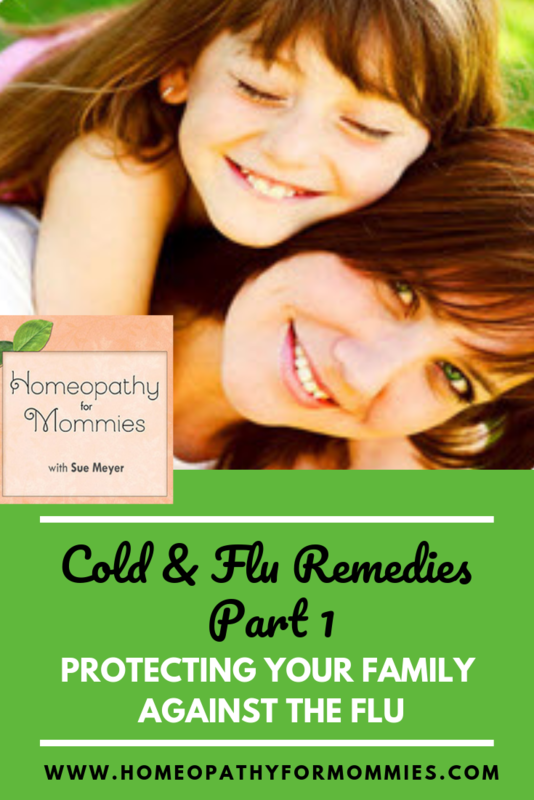 You can listen to Cold & Flu Remedies Part 2 here! 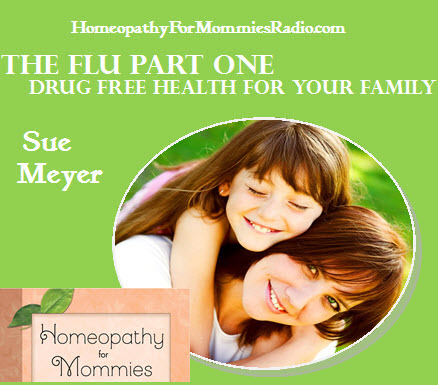 Sue Meyer is the author of Homeopathy for Mommies. 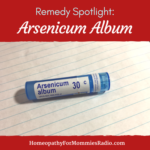 You can check out her website at www.homeopathyformommies.com for more helpful Blogs, podcasts, and online training courses in Homeopathy. This audio is for educational purposes and is not intended in any way to be a replacement for, or as a substitute to qualified medical advice. If you think you are suffering from a medical condition consult your doctor or other qualified person. 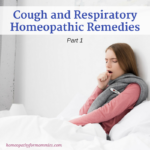 The content of the Homeopathy for Mommies Radio post or page, including text, graphics, images, or information contained in text or audio, or other content, is offered on an informational basis only. No content is intended to be a substitute for professional medical advice, diagnosis or treatment. You should always seek the advice and guidance of a qualified health professional before:Changing or making any adjustment to any medication or treatment protocol you are currently using. Excellent show! When will your book be out? I don’t see much detail on your website. I took careful notes until I can get my hands on your book. It’s so nice to get more details than the little remedy books give and personal stories. Thanks and keep more shows coming! Hi Deanna! Just following up to say that the book AND eBook is available now! 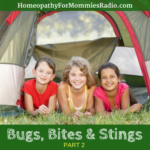 You can find it on our new website, http://homeopathyformommies.com. Thanks for your feedback on the show!